I read this article and found it very interesting, thought it might be something for you. The article is called Roadmap: More Than Concrete Blocks and is located at https://www.totallydublin.ie/more/roadmap-more-than-concrete-blocks/. 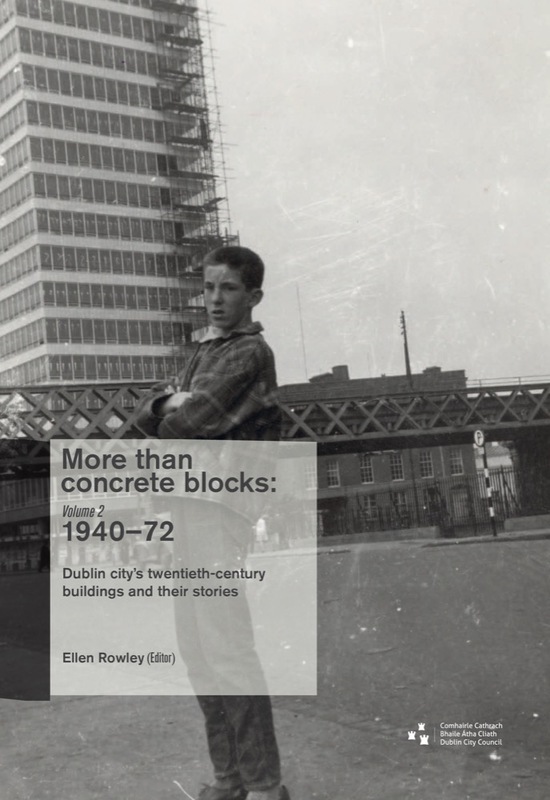 The second in this series explores Dublin’s architectural history in the mid-Twentieth century with 36 case studies. 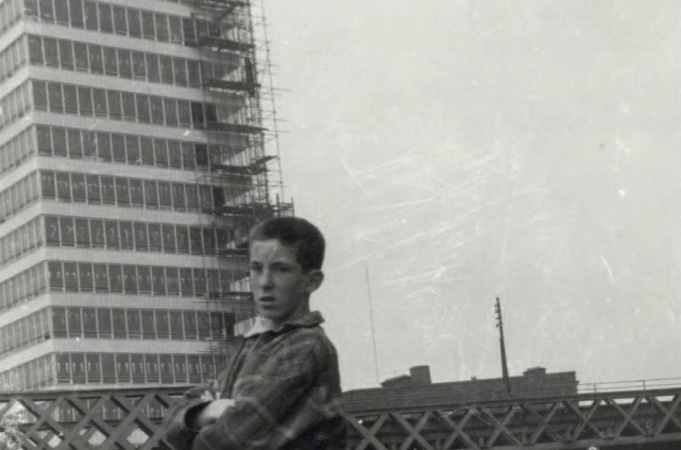 Some heavyweights are here such as Busáras (1953), Liberty Hall (1964) and Berkeley Library in Trinity (1967). Some have been demolished such as the much derided ESB HQ on Fitzwilliam Street (1970). And there’s more minor examples such as Rourke’s Bakery on Parnell Street (1943), a Michael Scott creation which included him commissioning Louis le Brocquy to design embossed glass panels. Alas, it’s gorgeous facade is long lost. However, besides mourning for our lack of preservation (an issue to this day), what is also of interest is buildings with potential for fresh purpose. Take Hendron’s on Dominick Street Upper (1949), an iconic reinforced concrete building which could and should be converted into artist studios and a new cultural hub for the north inner city.